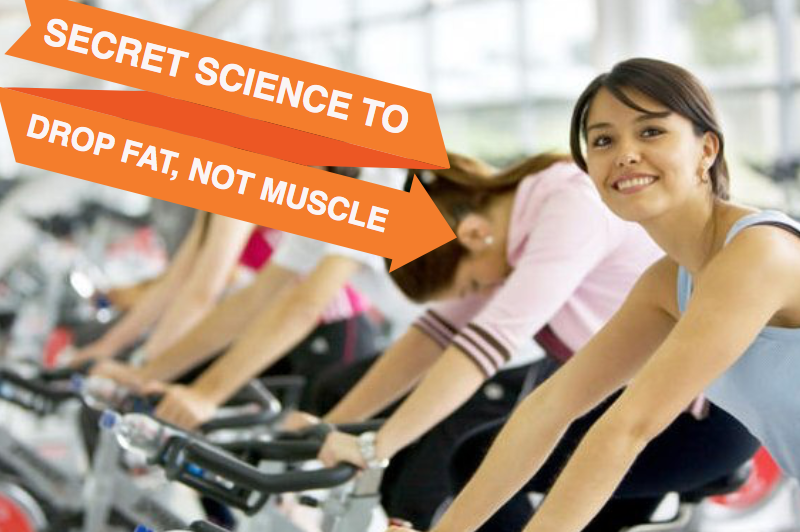 THE SECRET SCIENCE TO LOSING WEIGHT THE CORRECT WAY! Should You Use Caffeine Before Exercising? IS RELIGION THE BIGGEST CAUSE OF EVIL? What God Has To Say About Marriage!